COLOMBO, Sri Lanka — Sri Lankan prison authorities are recruiting two hangmen after the president pledged to end a 43-year moratorium on capital punishment and execute condemned drug traffickers amid alarm over drug-related crime. 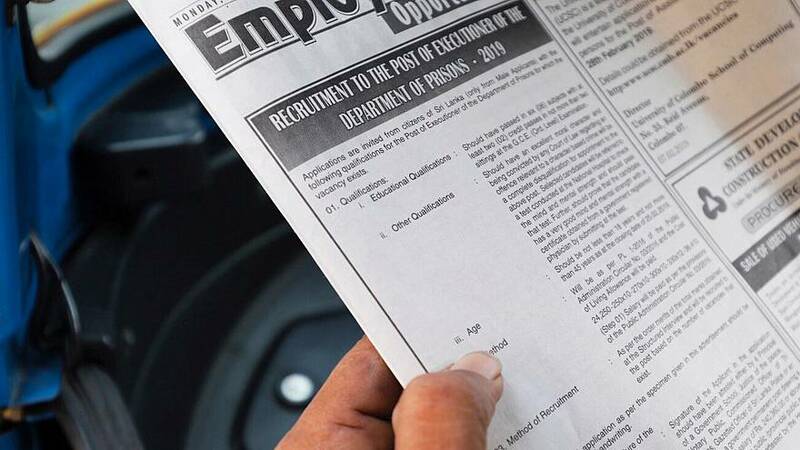 Interviews of the candidates will be conducted next month and two will be hired, a spokesman for the prisons department in the Indian Ocean island nation said Wednesday. 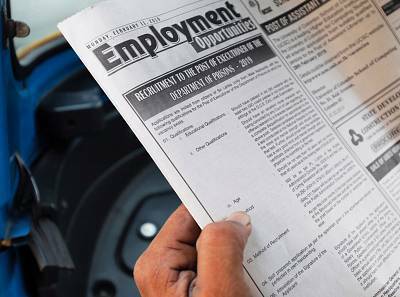 The advertisement that appeared in the state-run Daily News on Monday said applicants should have "an excellent moral character" and pass a test conducted to check the "mind and mental strength." The candidates must be Sri Lankan men between 18 and 45. Their monthly salary would be equivalent to around $200. The move to hire hangmen comes after President Maithripala Sirisena said executions will resume in the next two months for condemned drug traffickers, vowing to be tough on drug offenders and modeling his country's drug fight after the Philippines. Sri Lanka last executed a prisoner in 1976. At the time, prisoners were hanged. Sri Lanka is predominantly Buddhist, a religion that advocates non-violence. Sirisena has said while the country has had positive influences from all religions, tough law enforcement is necessary to curb crime and maintain order. Recent large seizures of narcotics have raised suspicions that the country has become a smuggling hub. Sri Lanka has 1,299 prisoners facing death sentences, including 48 convicted of drug offenses. Police have intensified efforts to crack down on drugs, seizing 198 pounds of heroin from a luxury apartment in Colombo last month. Two Americans, two Sri Lankans and an Afghan were arrested. On Tuesday, a total 242 pounds of drugs were seized from two locations near the capital.